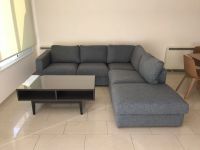 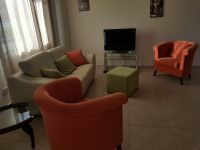 The house is furnished and it comes with 3 bedrooms (the master with en-suite shower bathroom) plus another room/office, an extra guest toilet, a separate kitchen, a spacious living room featuring a fire place and a large veranda outside. 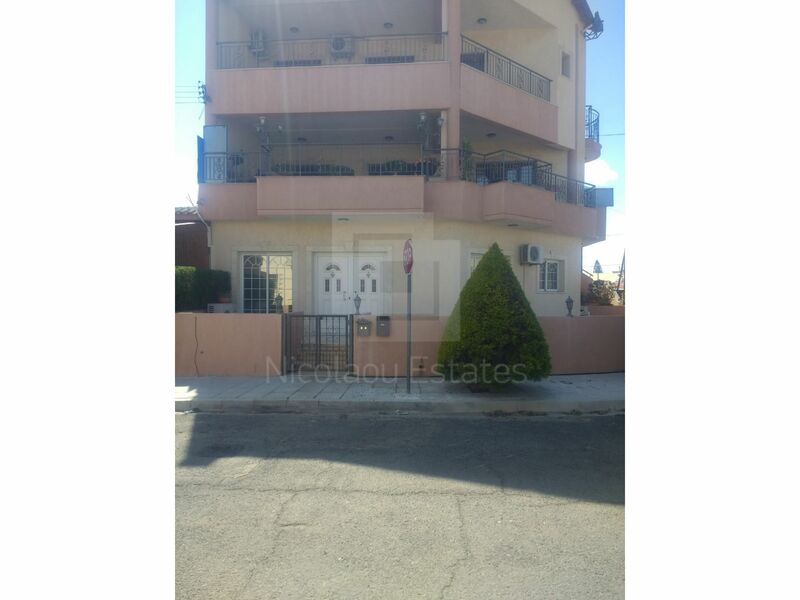 No garden and no private parking but plenty of room for parking on street level. 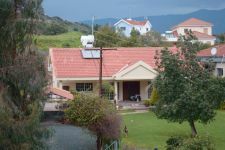 The house benefits from central heating and air conditioning throughout, solar panels for hot water plus a water pressure pump system. 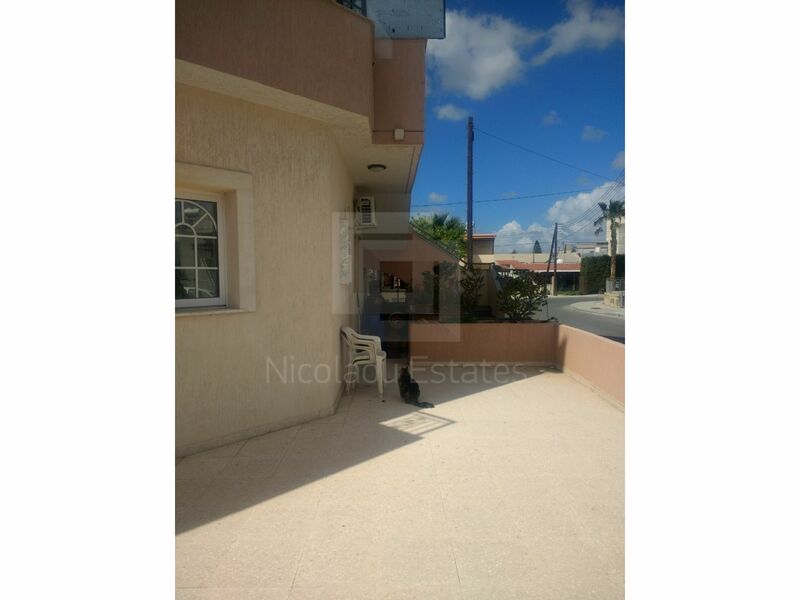 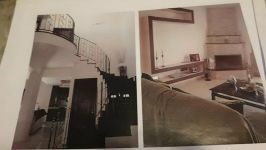 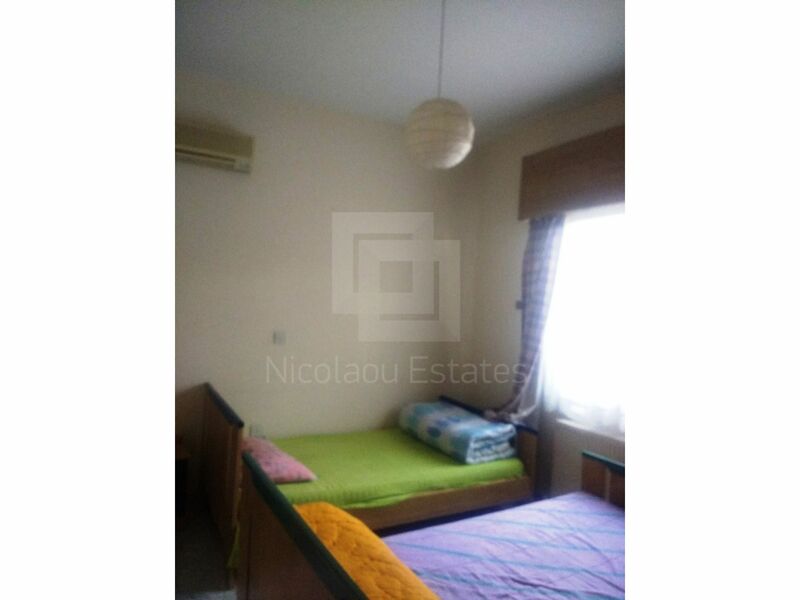 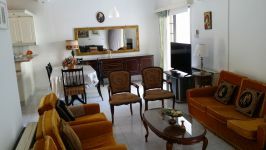 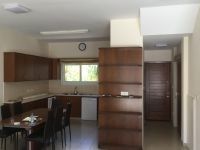 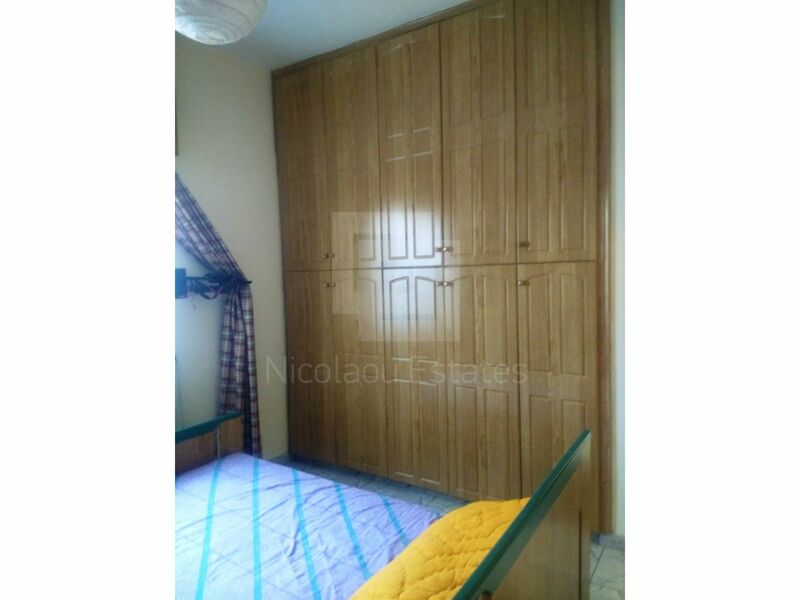 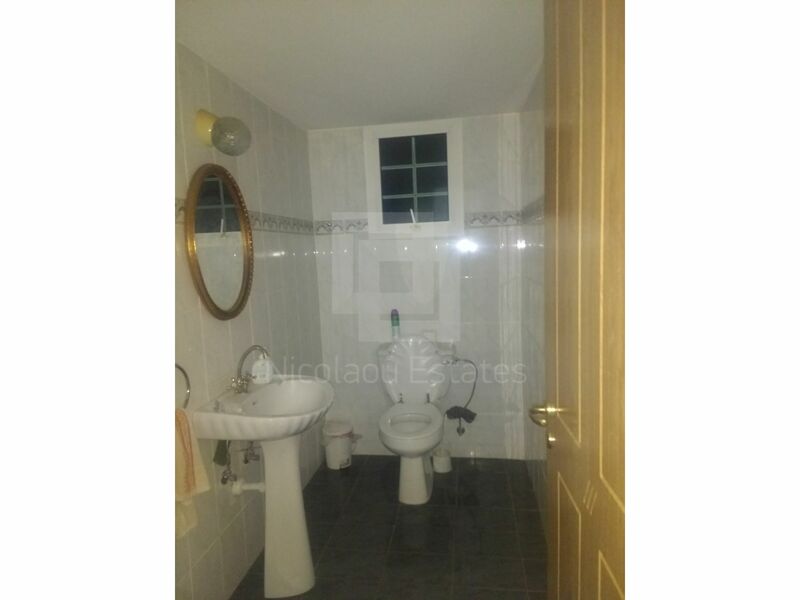 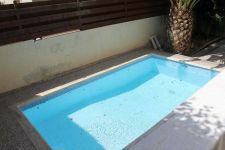 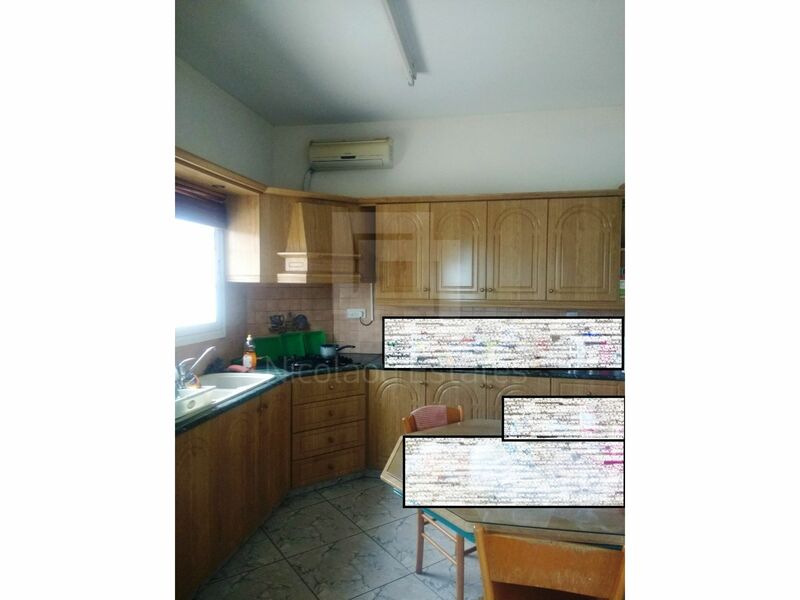 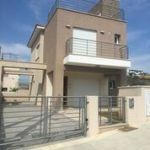 This 3-bedroom semi-detached house in Agios Spiridonas, Limassol is being offered for rent (long term) at EUR 1.300. 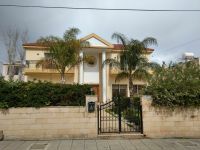 Family home close to everything you need!